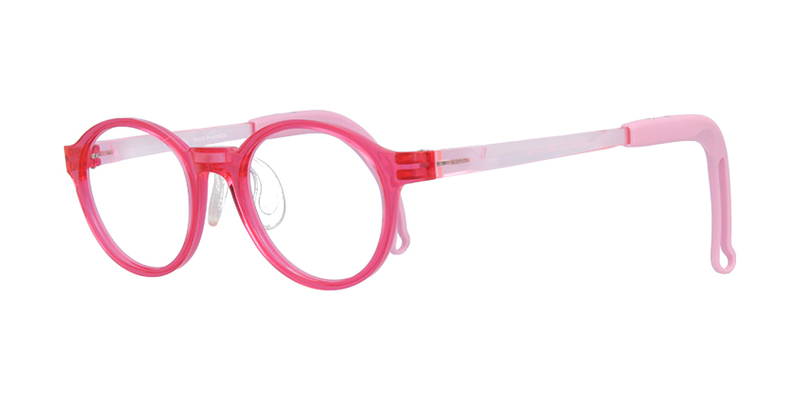 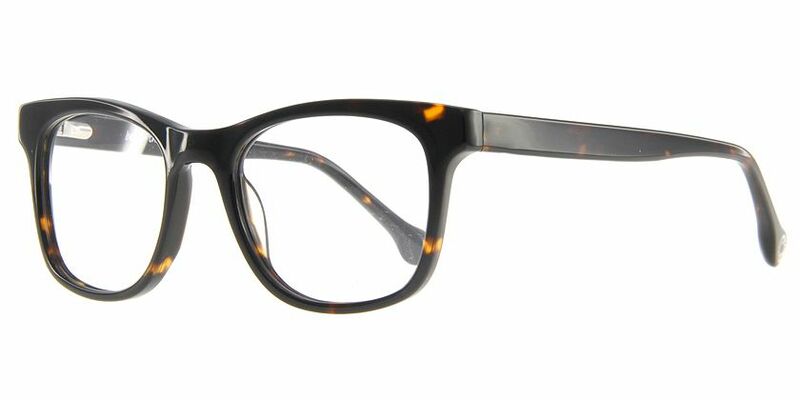 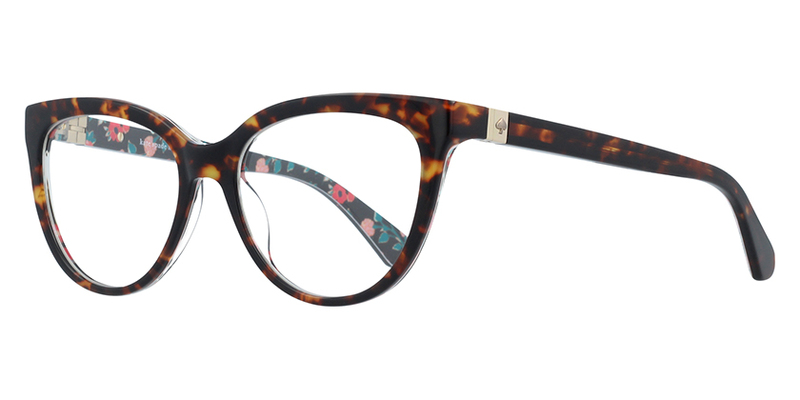 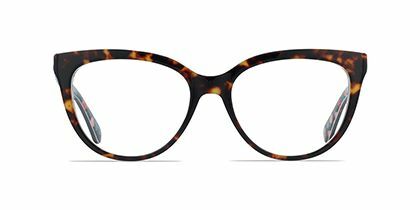 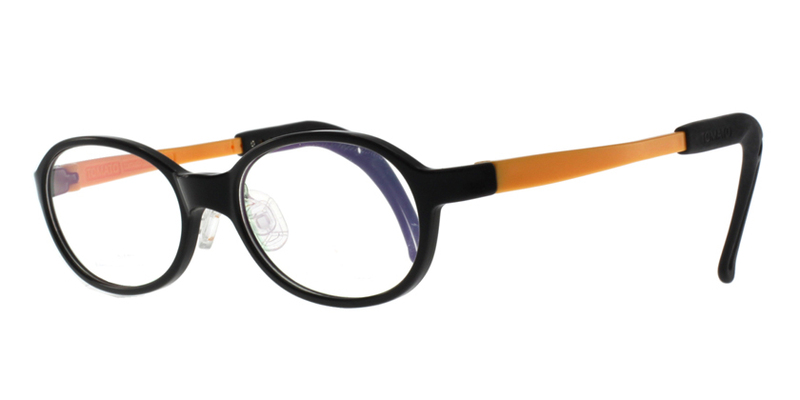 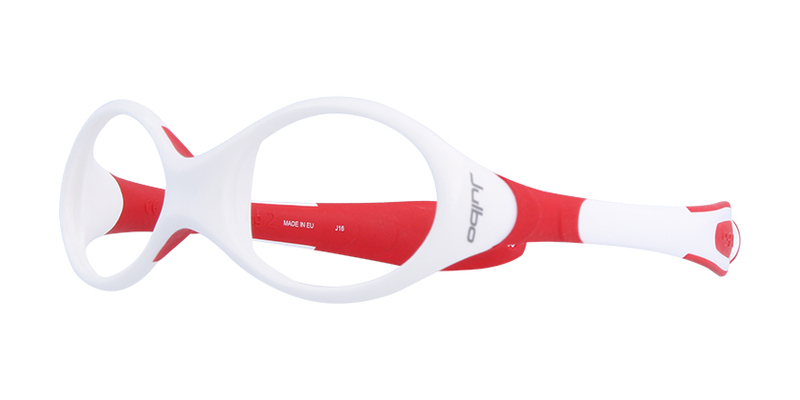 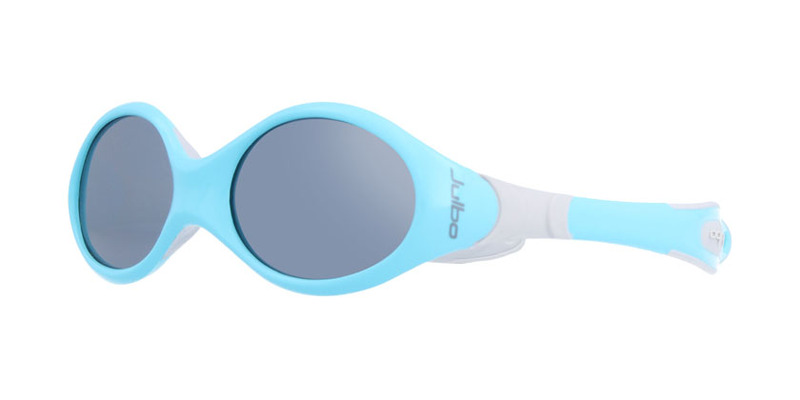 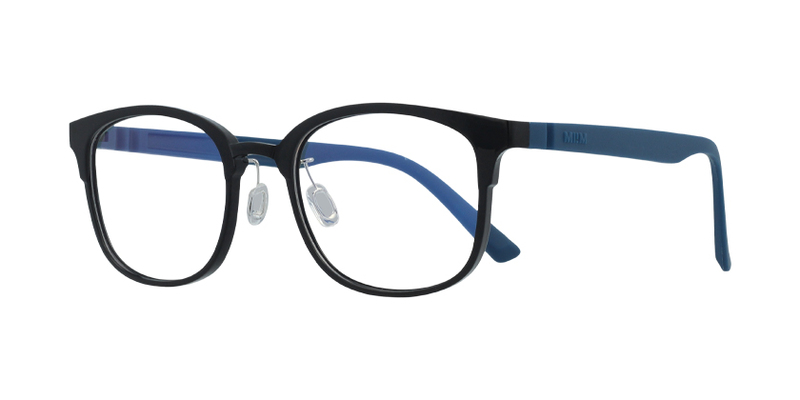 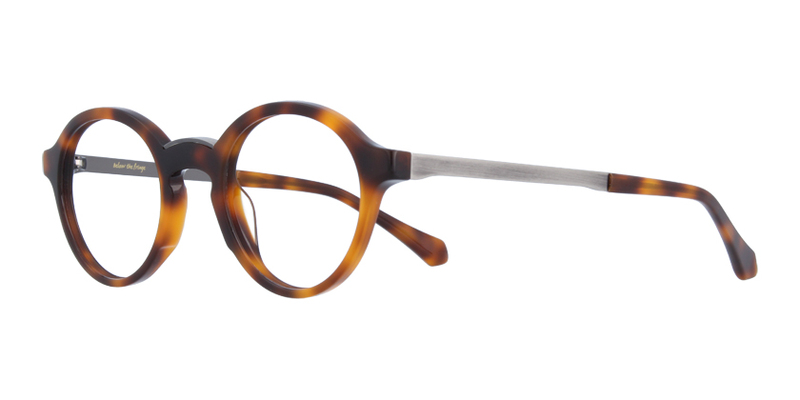 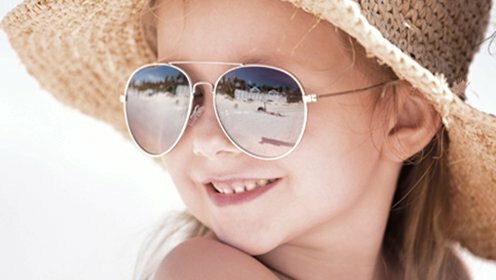 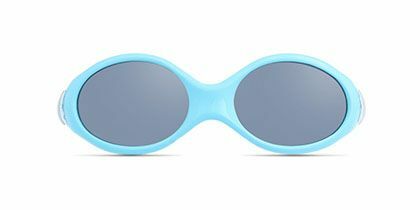 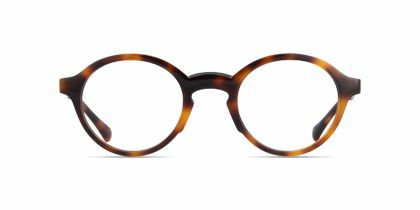 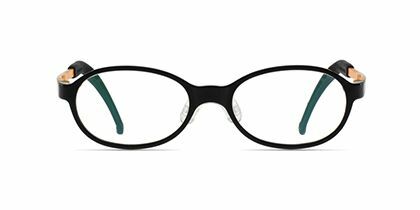 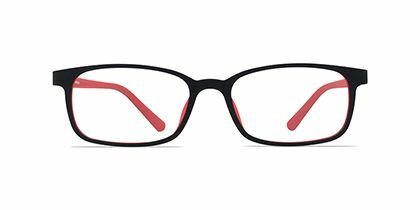 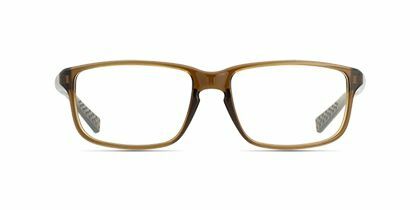 These frames are recommended for 4-8 year olds. 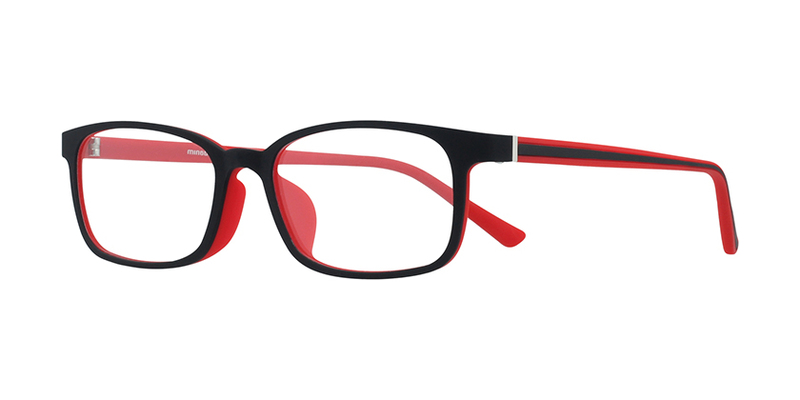 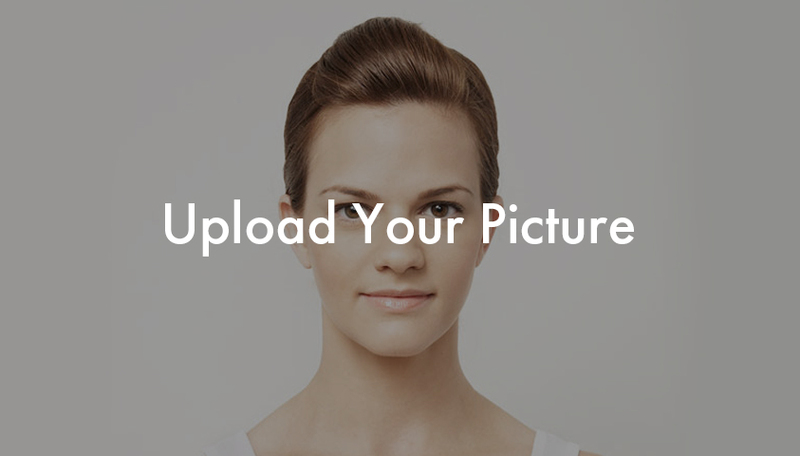 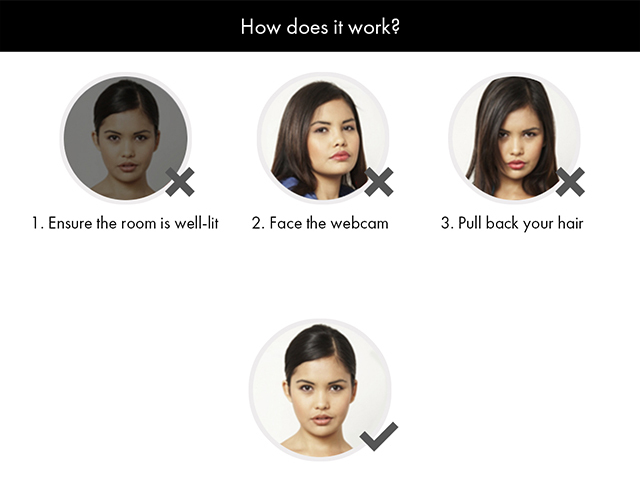 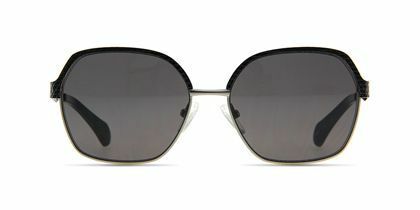 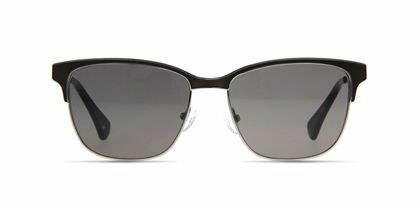 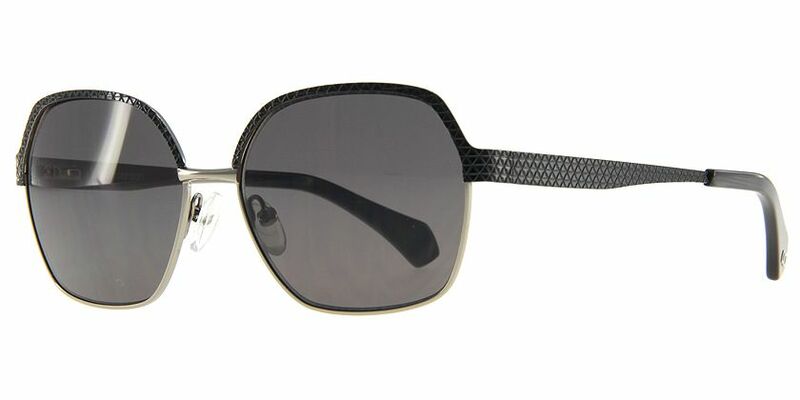 Girls love glasses that look nice, but more importantly, they want themselves to look beautiful. 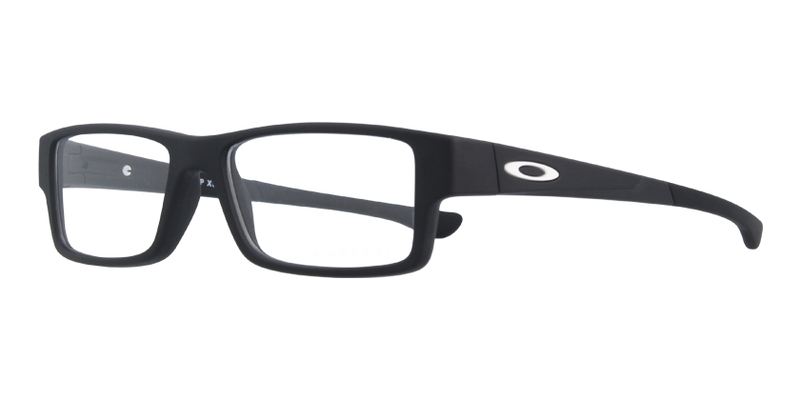 These specs can fully satisfy them. 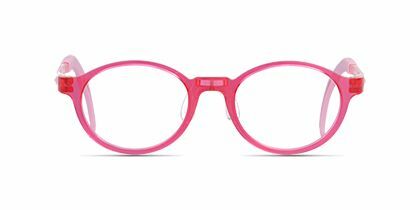 The purple rectangular frame is constructed with lightweight plastic and it comes with adjustable temples to suit the growing child. 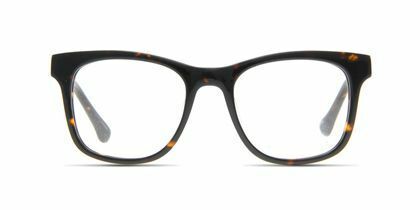 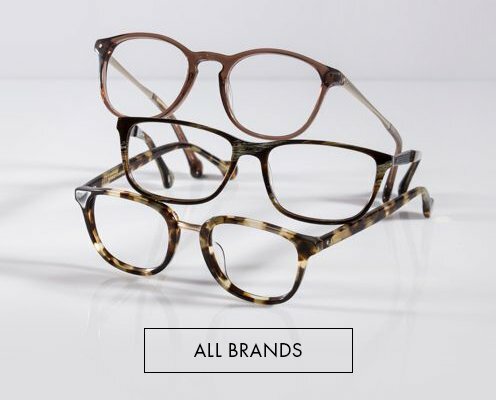 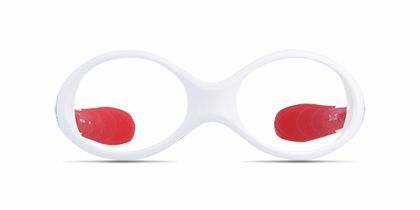 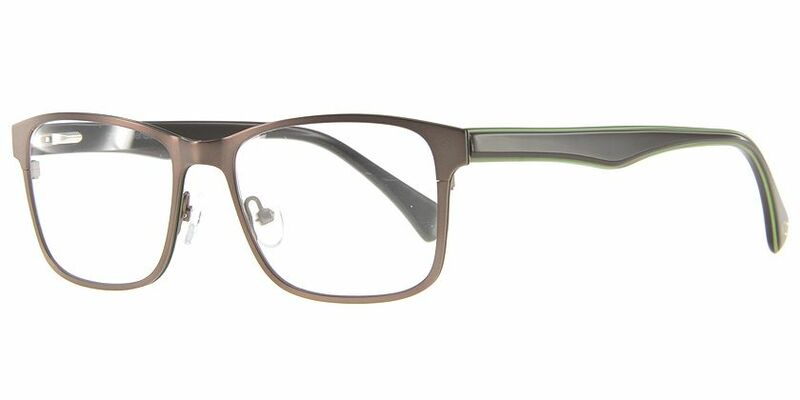 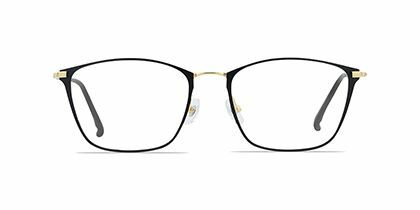 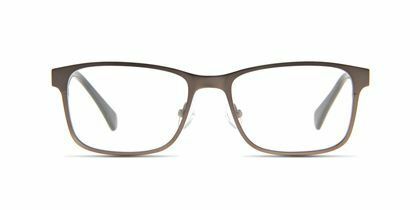 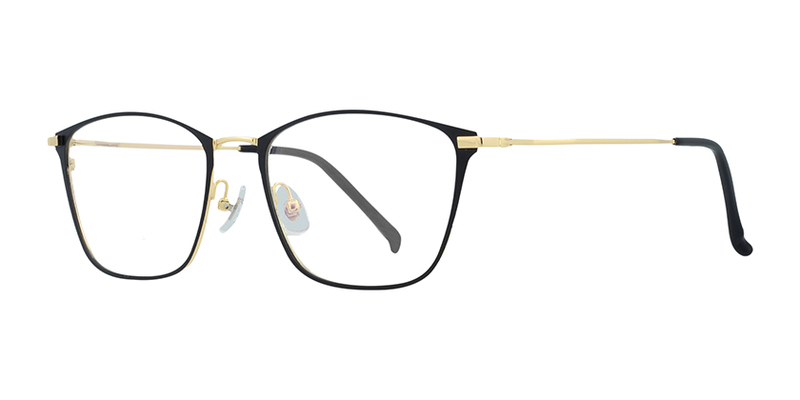 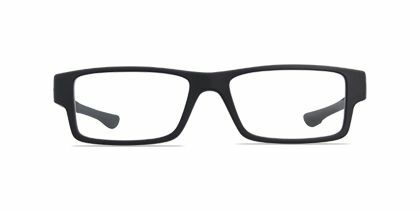 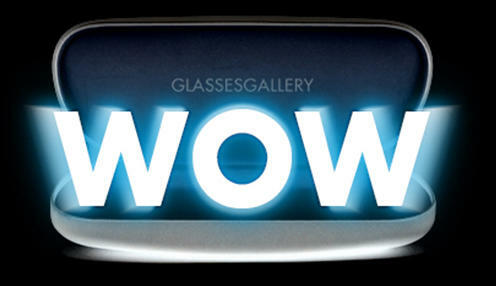 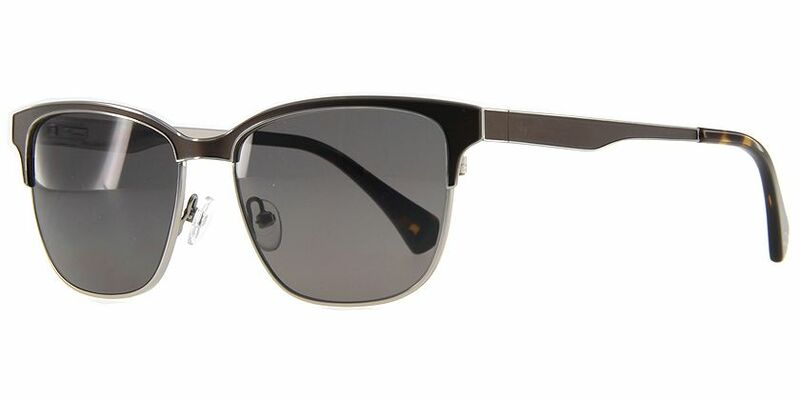 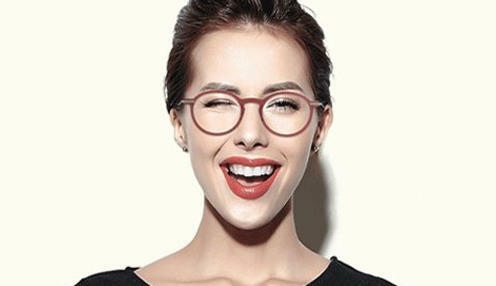 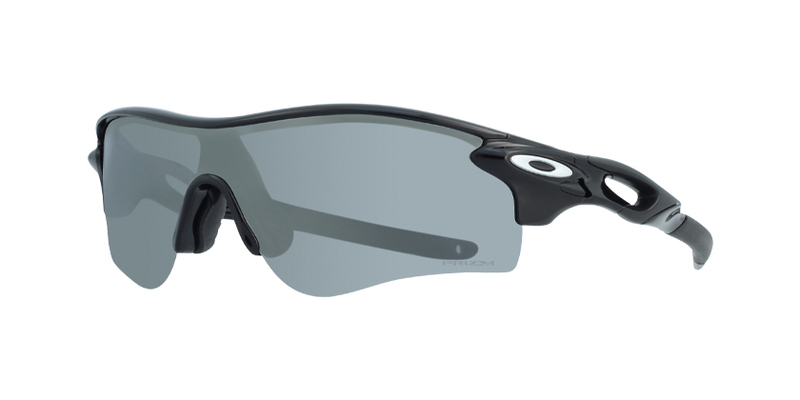 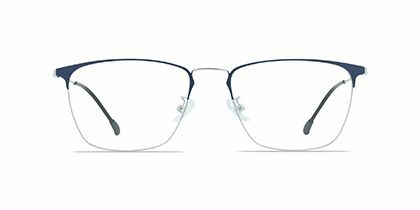 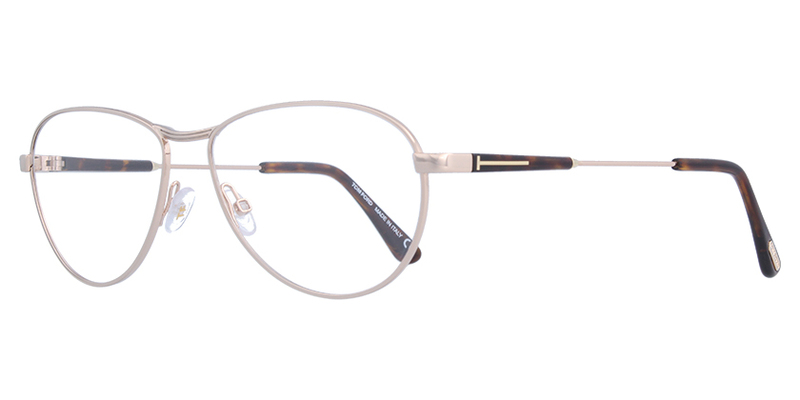 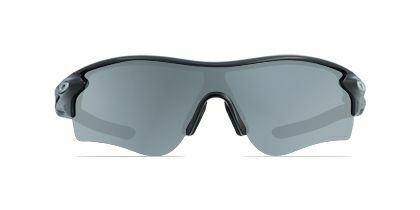 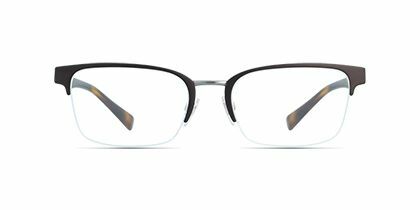 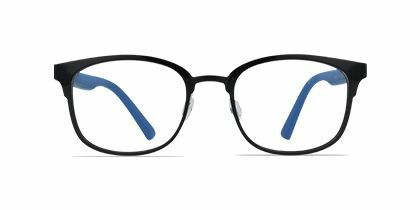 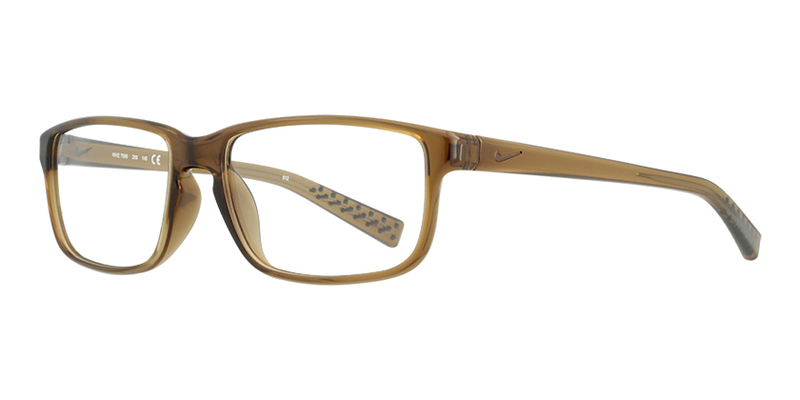 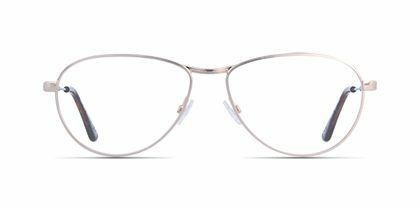 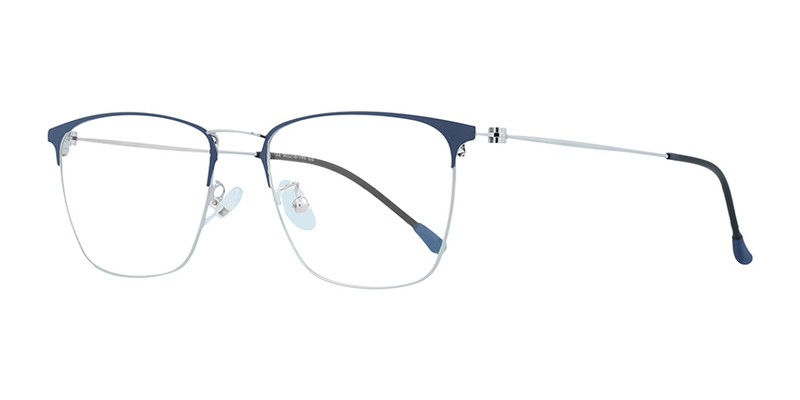 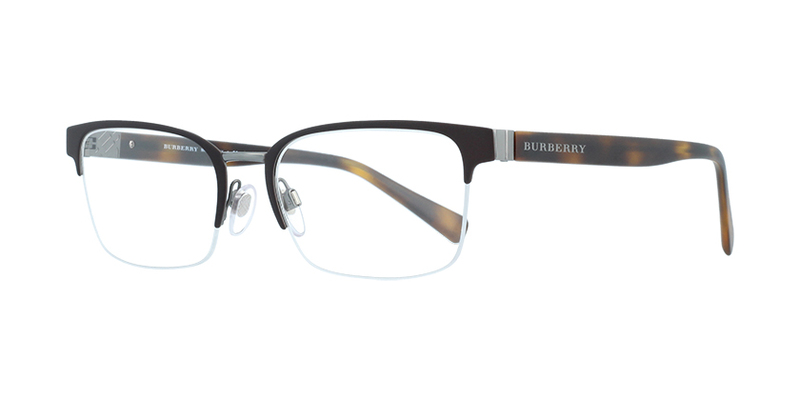 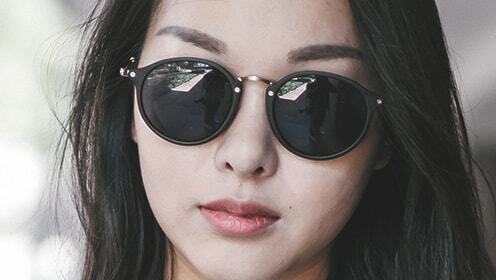 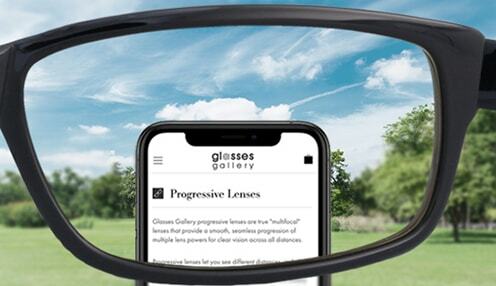 Glasses Gallery adds extra protection with impact resistant lenses to withstand the daily rough and tumble.